We carefully selected premium, perfectly-sized coconut that underwent standard, manufacturing process to achieve the golden toasted coconut chips that taste mellow, full-flavored and rich in nutrients. 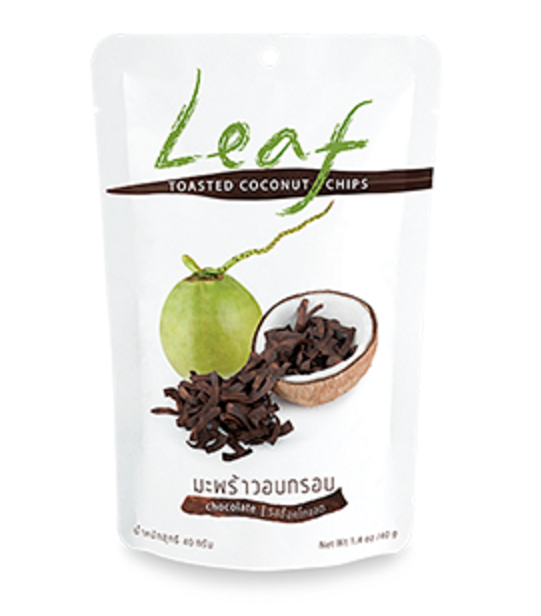 LEAF coconut chips are good for your health. They are perfect as a snack or hearty ingredient to any meal. 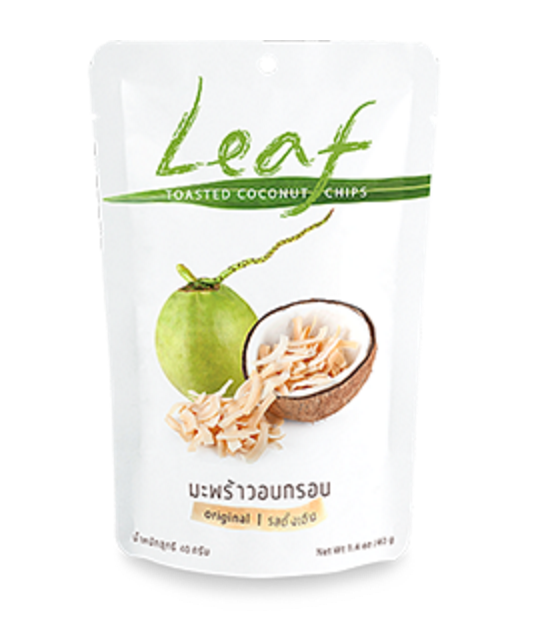 “LEAF toasted coconut chips… Quality with every bite, Value in every bag”.